The STAR Advisory Group is made up of teenagers who advise the STAR research team on how to carry out the study. 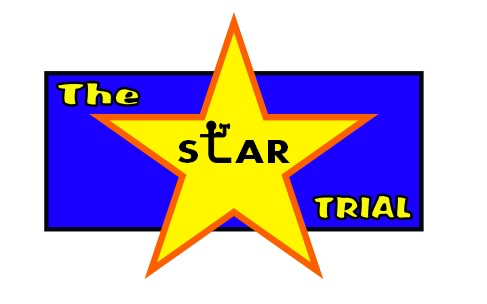 Some of the things they have done so far include coming up with our name, designing the STAR trial logo, and making this website. Rosie, Ash and Pia are all current members of the advisory group.